A 12×16 shed is an all-purpose storage option for your home or business needs. 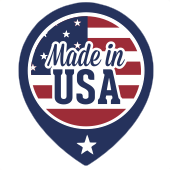 We are here to answer any questions you have regarding pricing, availability and custom options. 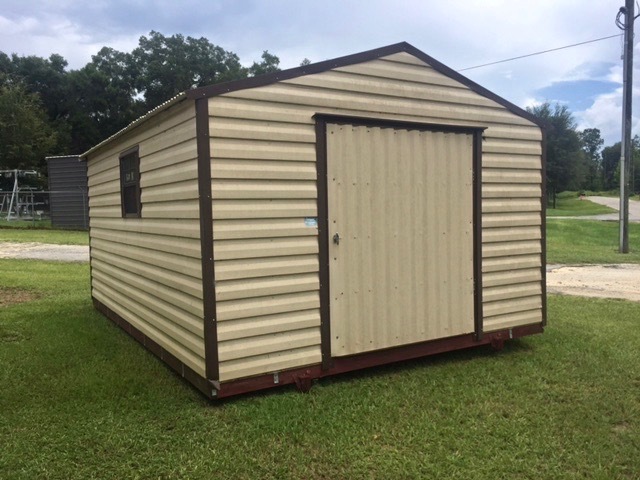 We carry an inventory of sheds at our Ocala, Florida location or you can custom order to meet your specifications. Fill out the form above and we will contact you.